We have all been in a place where things went so wrong that we felt the end had come. Whether it was because of our own unwise choices or the unkind actions of others most of us have at one time or other suffered terrible losses emotionally, physically, materially, financially, basically in almost all aspects of life. Some of us have been lucky it has been in only one area but others have had to suffer in every area of their lives. 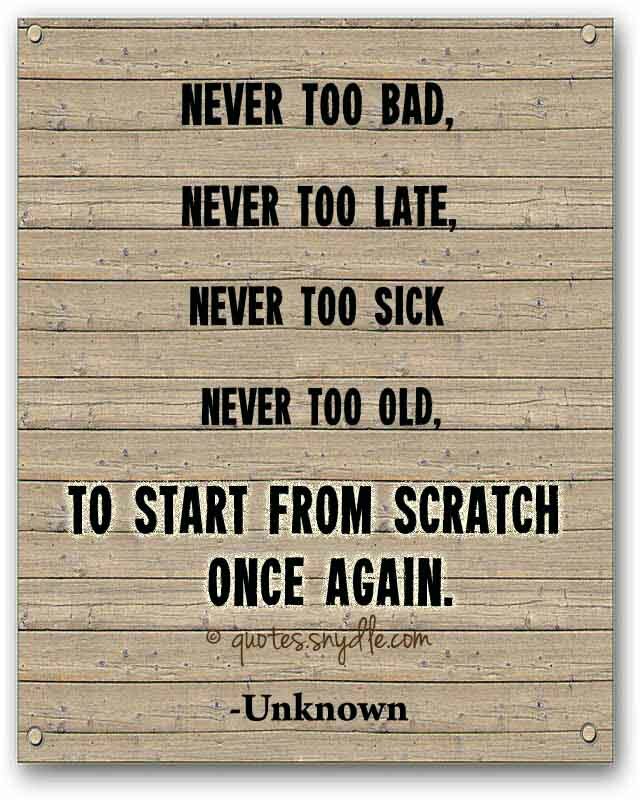 The beauty of life is that there is always room to start over. 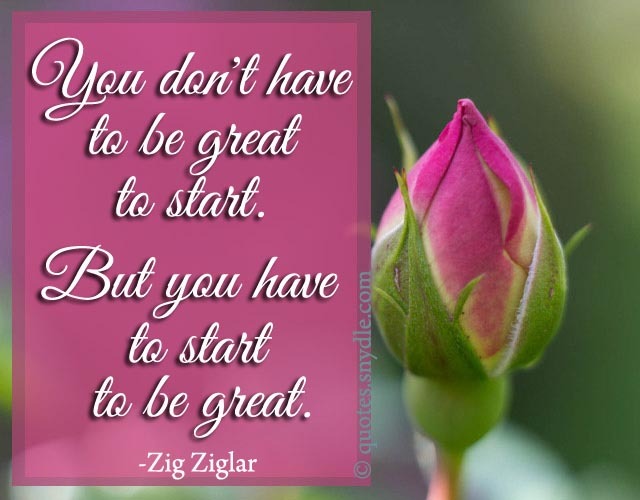 With the support of family and friends many people have made a comeback and gone on to become even greater and better as a result of the adversities they have faced. Others however have had to rely on the written or spoken words of people who went through similar situations and challenges. 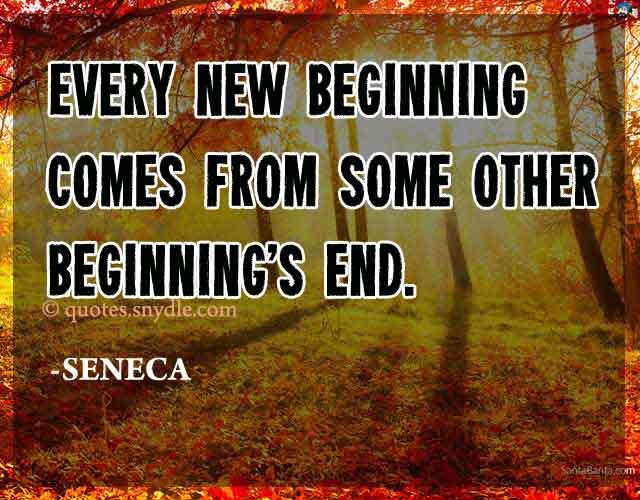 There are hundreds of quotes written about starting over, turning over a new leaf, new beginnings and so on, but one thing is clear in all this. 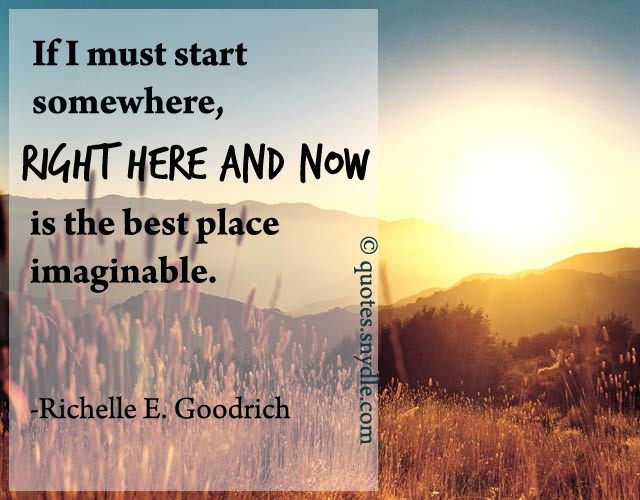 These quotes are very inspiring and restore hope where hope was lost, and rekindle optimism once again and by reading and taking them to heart you will realize that no matter how bad yesterday was, today is a new day and another chance to start over again. 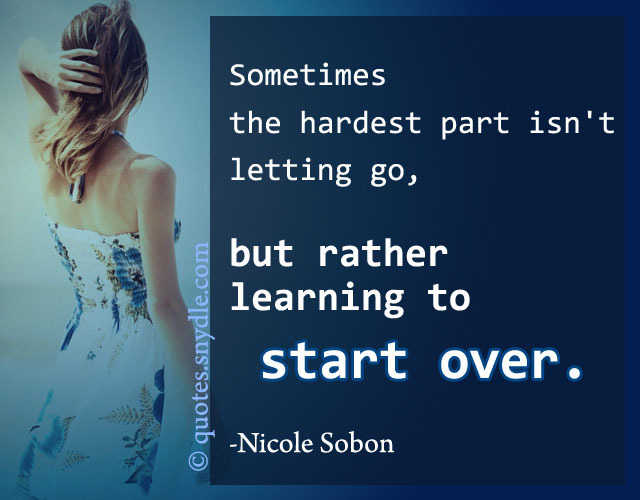 Sometimes the hardest part isn’t letting go, but rather learning to start over. 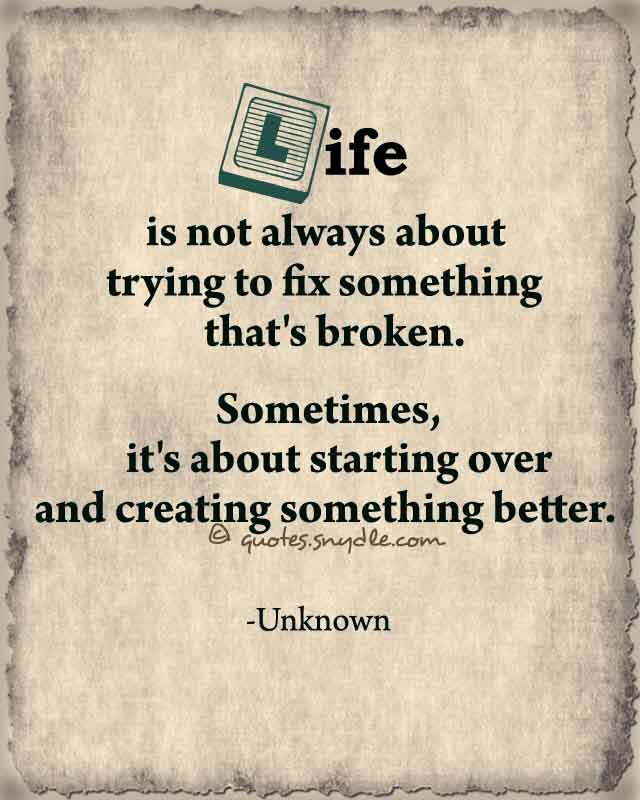 Life is not always about trying to fix something that’s broken. Sometimes, it’s about starting over and creating something better. 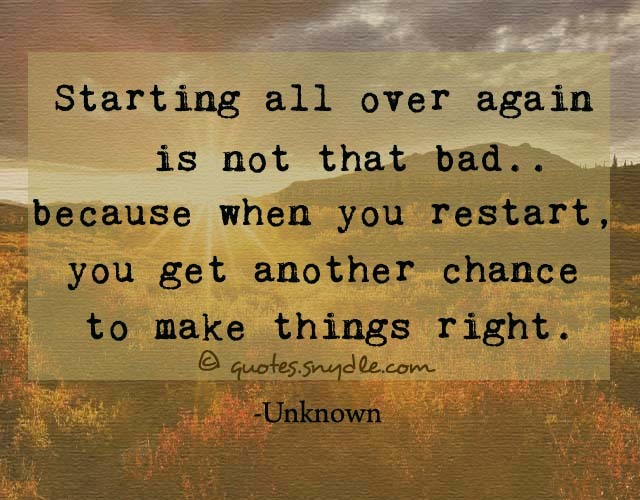 Starting all over again is not that bad.. because when you restart, you get another chance to make things right. 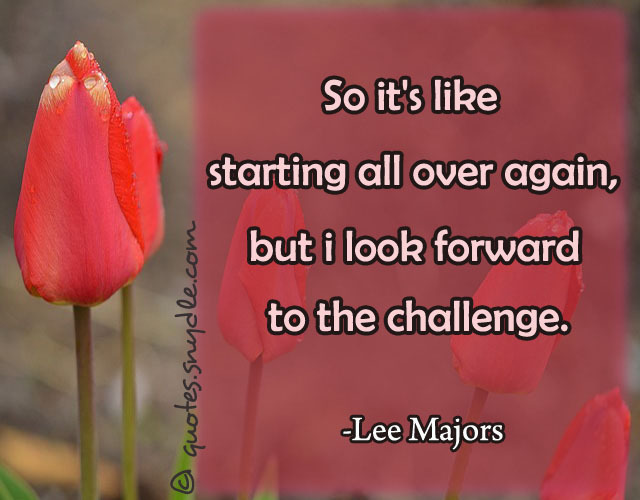 So it’s like starting all over again, but i look forward to the challenge. 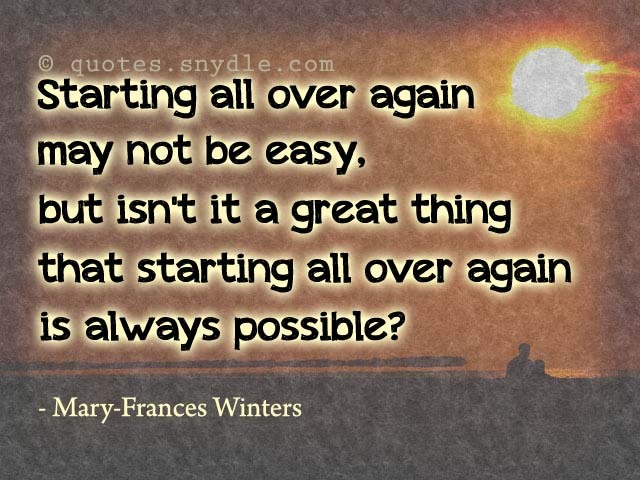 Starting all over again may not be easy, but isn’t it a great thing that starting all over again is always possible? 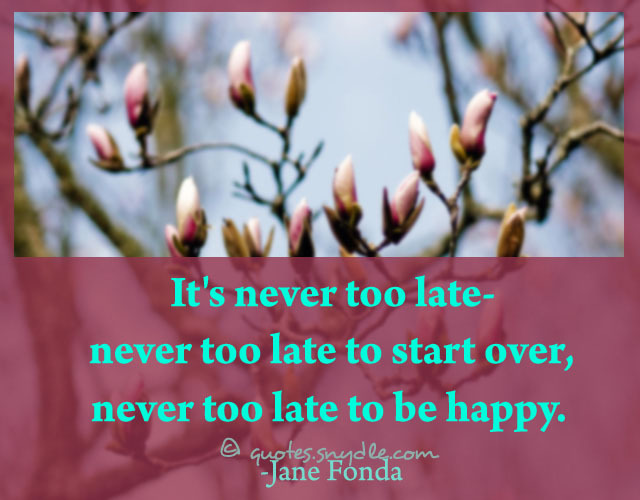 It’s never too late- never too late to start over, never too late to be happy. 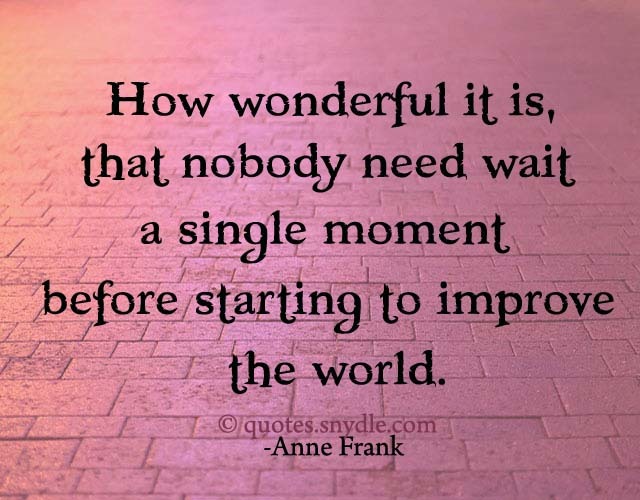 How wonderful it is, that nobody need wait a single moment before starting to improve the world. 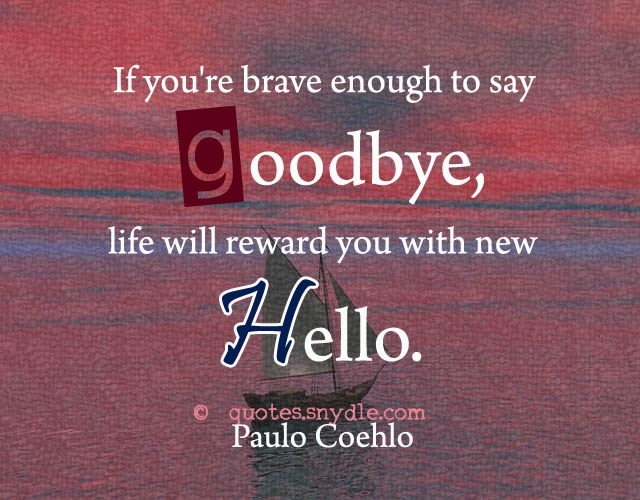 If you’re brave enough to say goodbye, life will reward you with new hello. 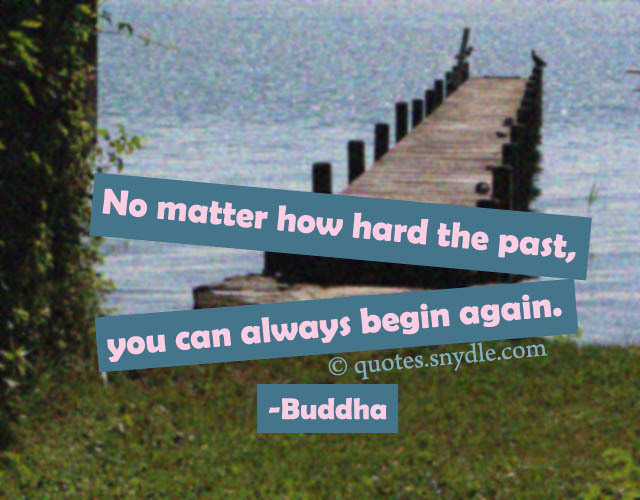 I have learned that trying again is important and decisivness is good. I have learned that silence hurts. 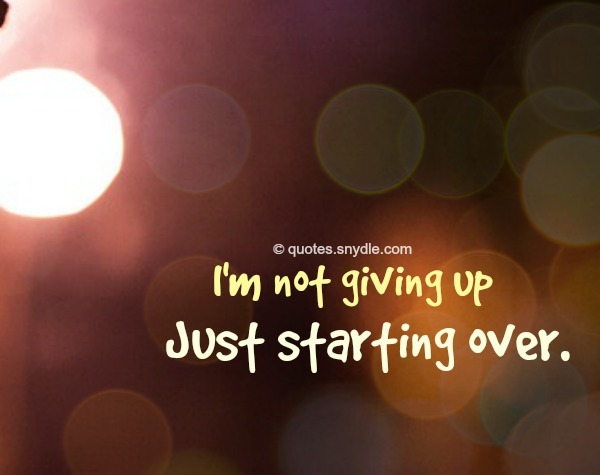 I have learned about starting over and releasing pride. 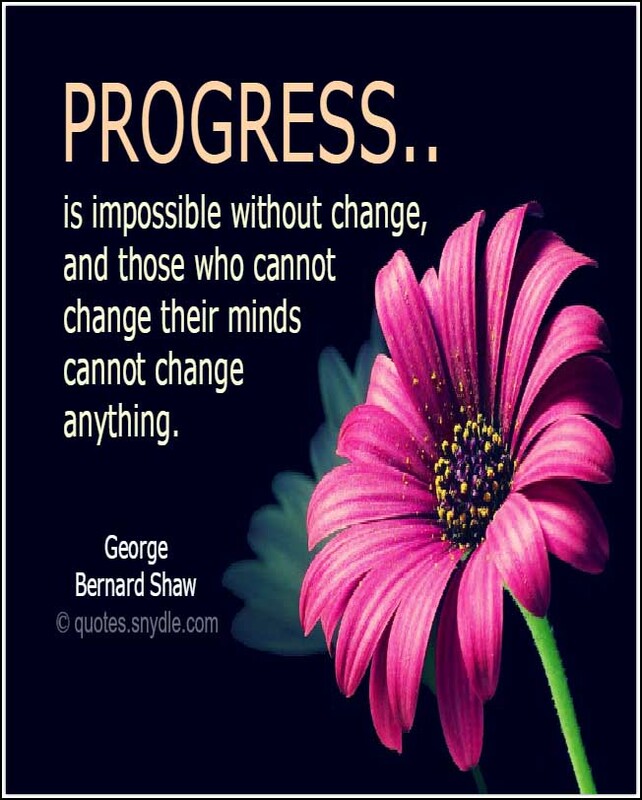 Start by doing what’s necessary; then do what’s impossible; and suddenly you are doing the impossible. There are two mistakes one can make along the road to truth… not going all the way and not starting. It’s painful and it’s messy. 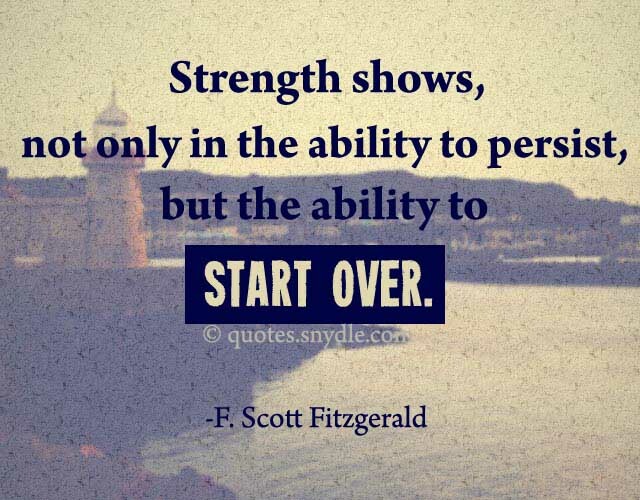 But sometimes you just have to make the break and start again. It’s humbling to start fresh. It takes a lot of courage. But it can be reinvigorating. You just have to put your ego on a shelf & tell it to be quiet. How do you restart something that had never been turned off? 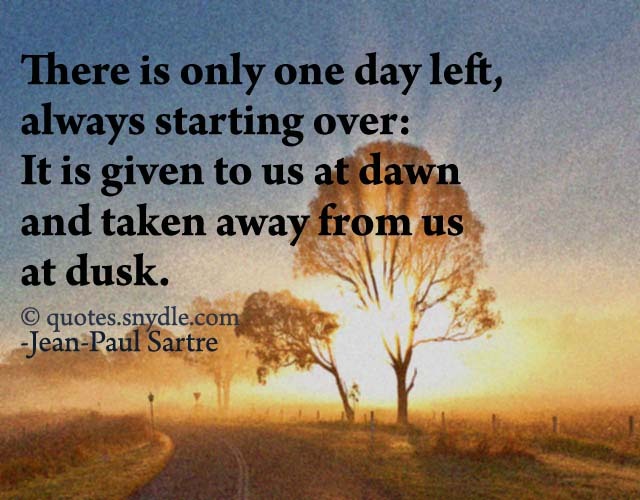 All great beginnings start in the dark, when the moon greets you to a new day at midnight. And besides, I like to cry. After I cry hard it’s like morning again, and i’m starting the day over.